Description: Welcome to this land full of magic and fairies. 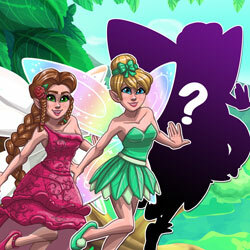 Discover beautiful make up, style their hair, play with different clothing combinations and try on some magic wings! Make your dream fairy today!